Escaping the Brisbane heat yesterday! We found a perfect little swimming spot at Cedar Creek near Samford. The water was simply delightful! It’s the school holidays and I’m trying to find the balance between getting our bus conversion project done and creating a few adventures and experiences for the boys. 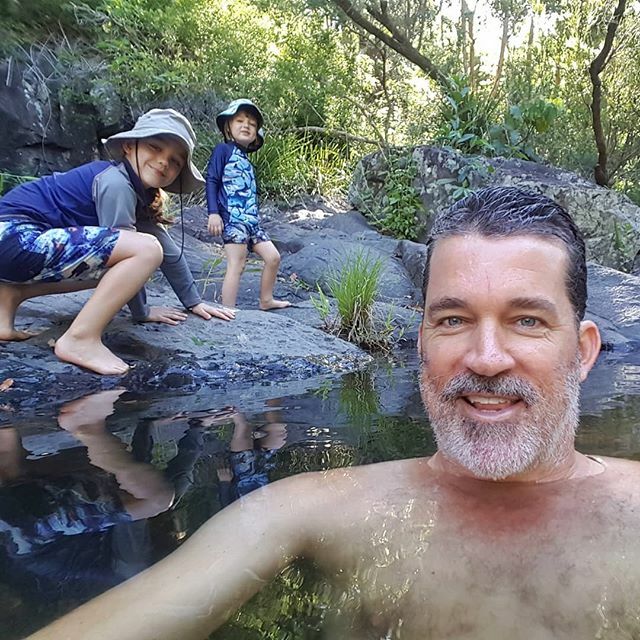 They’ve been so patient with me and the time I’m putting into the bus (whilst Sam is away at work each day), so it was awesome to unwind and have a laugh together in the creek yesterday. 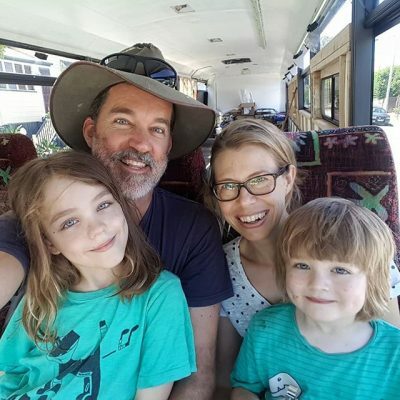 This entry was posted in Blog and tagged australia, bus, busbuild, busconversion, buslife, busnut, busrollwithit, discoveraustralia, exploreaustralia, happycamper, homeiswhereyouparkit, instagram, livesmaller, nomad, offgrid, ontheroad, rvlife, seeaustralia, skoolie, skoolieconversion, talesfromthewild, thisisqueensland, tinyhouse, vanlife, visitbrisbane, wander, wanderlust. @therealdeal_photography Oh it was Pip! I can’t believe we’ve never been here before. It was just 39 minutes drive from home and another world away! Was it busy? Thinking of heading there today! @brodie.dobson It was surprisingly quiet! We went there mid-afternoon for a couple of hours and saw only one other family swimming further upstream! @sailingintheclouds I can see why! What a magical, peaceful place. We’ll be back again soon! @76hen I was mentally prepared for crowds of people and couldn’t believe how peaceful and quiet it was! Any access for camping K? @kittymcfurson Nah, it’s pretty close to houses on acreage and not enough space on flat ground for a 12 metre bus. But apparently there’s a great showgrounds in Samford that’s reasonably cheap for buses and large motorhomes. @emily_bom_bemily Oh yeah! Nothing beats that smell! Fresh running creek water and the scent of the bush. My favourite!  @talesfromthewild that’s awesome may have to investigate. @artistica_domestica it’s a wonderful spot indeed! As for the camera, I believe I was using my trusty old Samsung S7 phone. It’s apparently waterproof but I haven’t got it wet yet. It should be stunning next week!!! 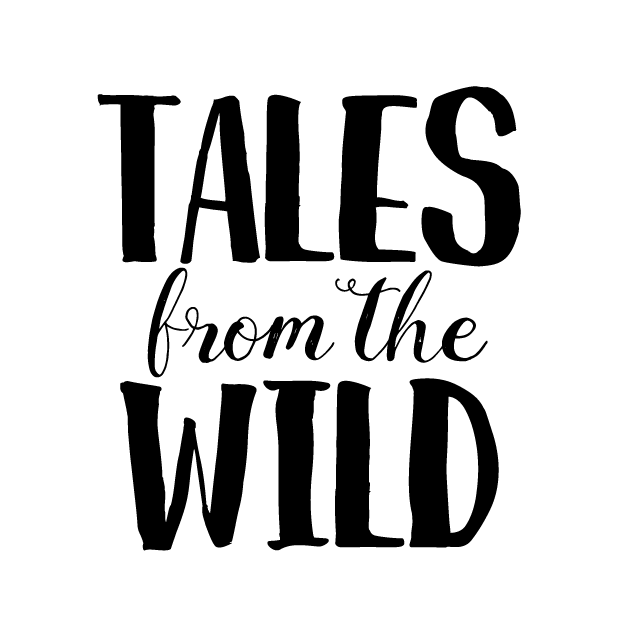 @artistica_domestica Oh yes! I can imagine there’s a good flow of water in the creek now!